The new Metropolia University of Applied Sciences brings 5 000 new students and 500 jobs to Myllypuro, Helsinki. In addition, many other complementary construction projects can be expected to take place in the area. The location of Myllypuro by Ring I and the metro makes it an extremely interesting area in developing Helsinki. 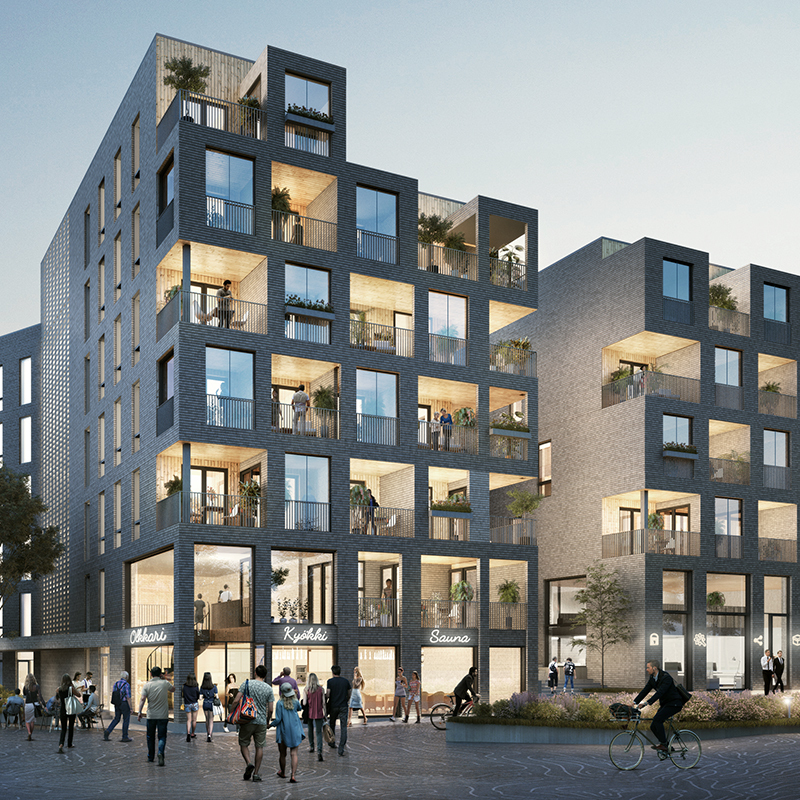 The development plan includes the idea of Myllypuro ‘Loop’ that connects old and new functions of the area as an urban pathway with distinctive materials and atmosphere. The Loop brings together the forest nature, urban environment and active spaces for sports and exercise. 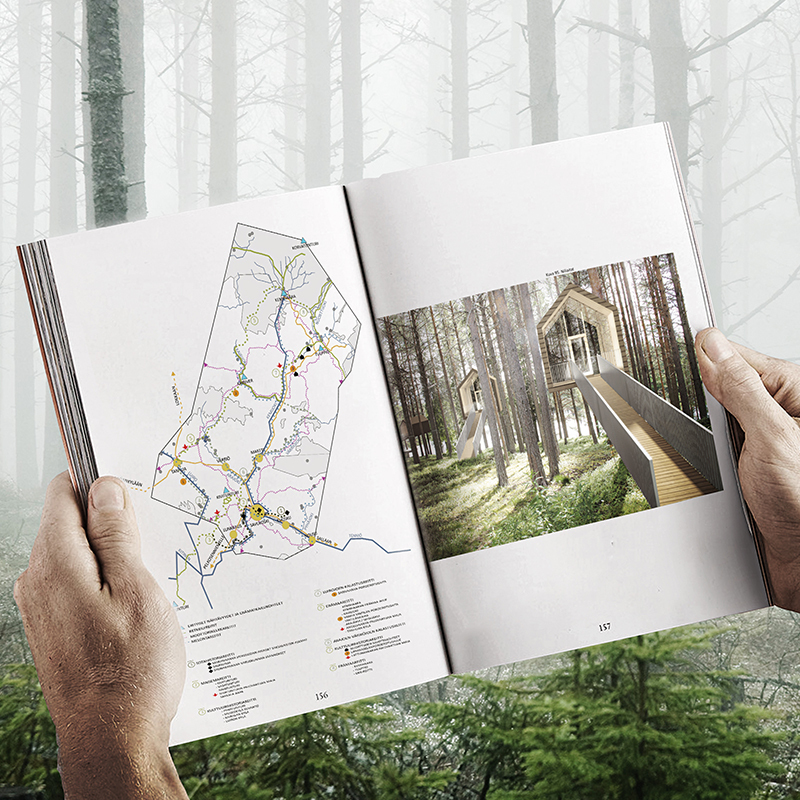 The goal of the Loop is to make different functions and activities in Myllypuro more available for all the residents and visitors and create opportunities for new services. Locating the functions along the Loop accelerates and centralizes the area’s complementary construction in a way that does not destroy the valuable natural landscape. One of the focal points of the vision is the development plan of Liikuntamylly sports center. It is one of the busiest recreational sport facilities in the metropolitan area with training spaces for tens of different sports. Liikuntamylly is under pressure for growth as the demand will increase with the arrival of Metropolia students. By extending and developing Liikuntamylly, we can begin a completely new dialogue between sports and wellness services. 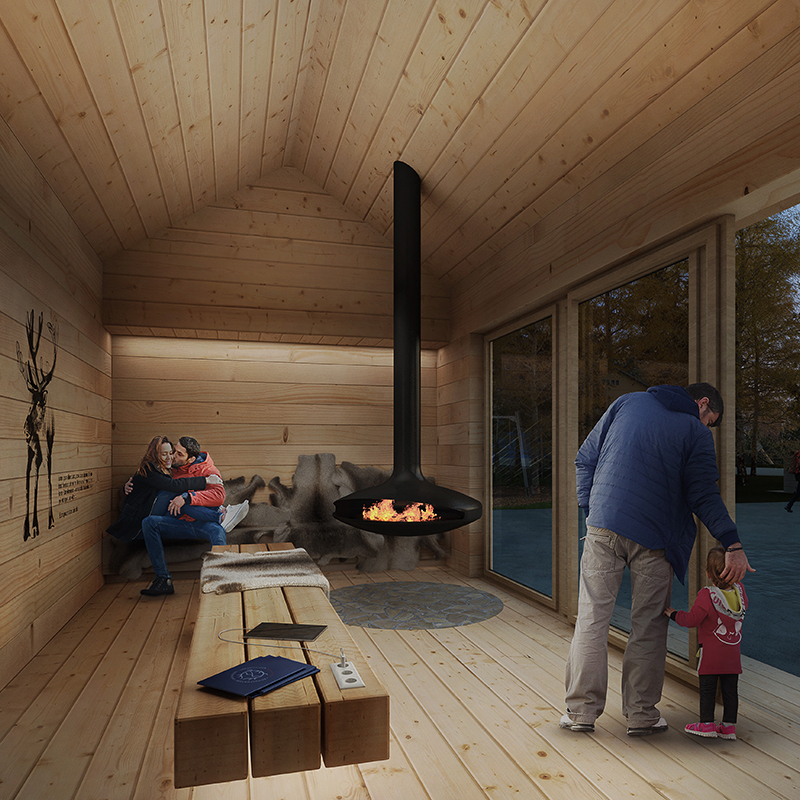 Future housing solutions aim at creating beneficial synergies for example between the social and health care students at the University of Applied Sciences and local people. 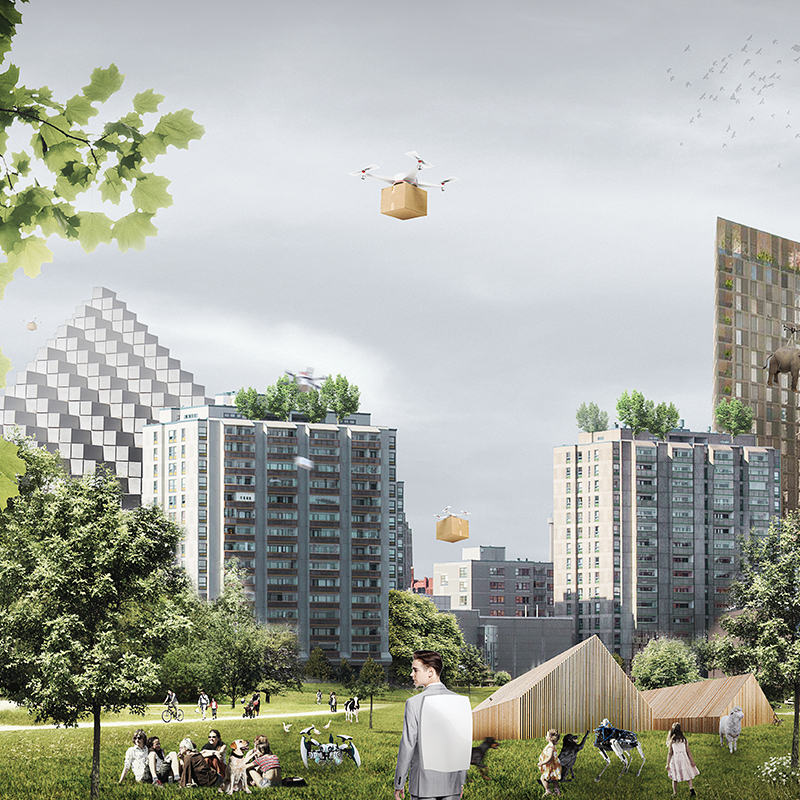 The vision was created on the basis of a participatory urban planning workshop organized together with Nordic Works and Metropolia University of Applied Sciences.